Spa Series scented candle no. 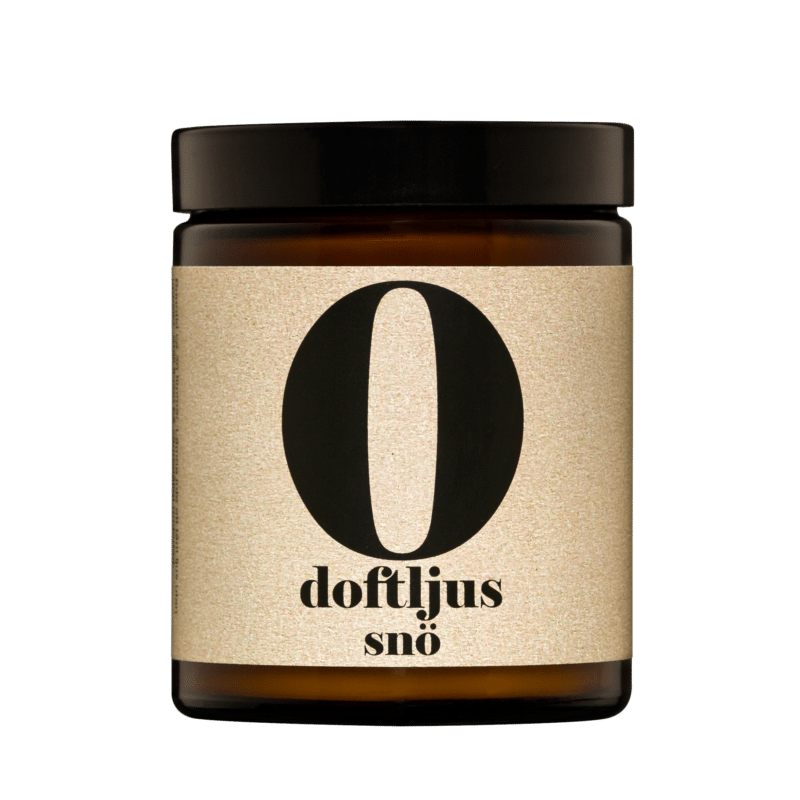 0 Snow comes in a practical and reusable amber glass jar with a lid. 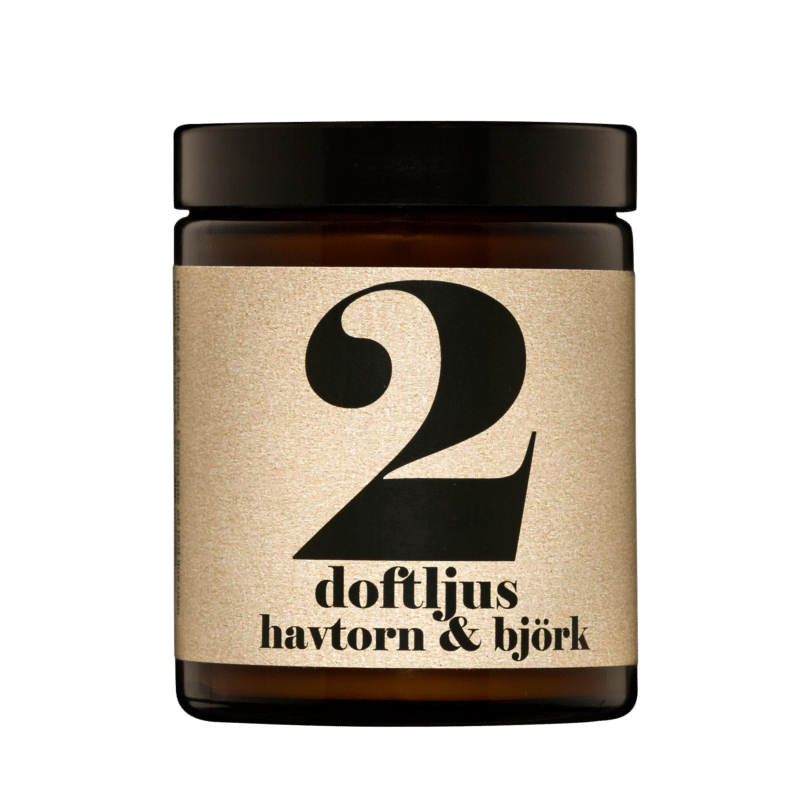 It has a refreshing and sensual scent bordering floral and green that brightens up your spirit like the snow in the dark Scandinavian winters. It is with made with vegetable wax and fragrance oil. Spa Series scented candle no. 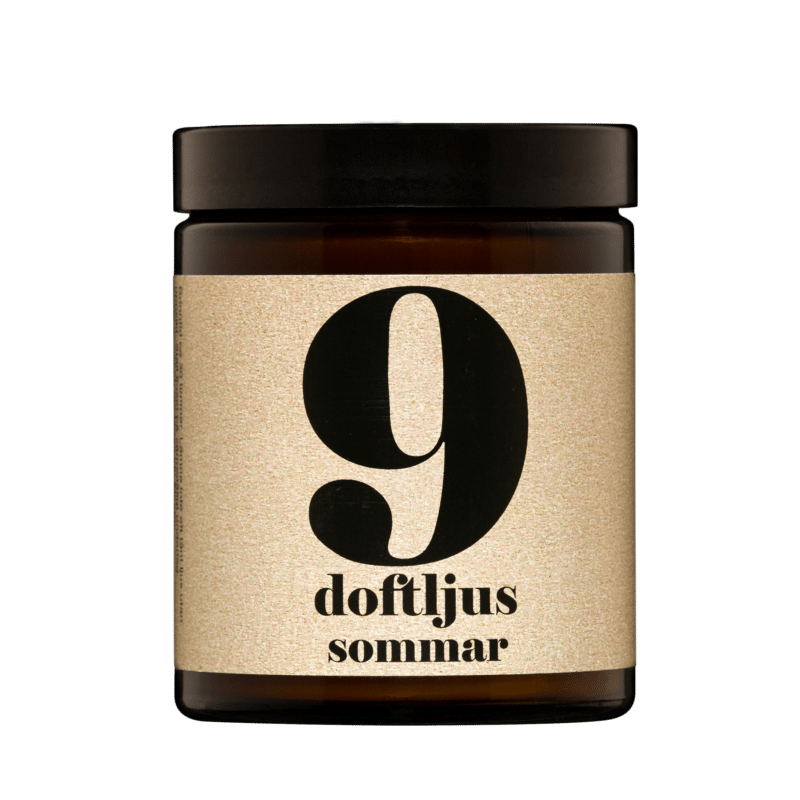 9 Summer comes in a practical and reusable amber glass jar with a lid. It has a floral scent of fresh summer meadows with undertones of honey. It is with made with vegetable wax and fragrance oils. Spa Series scented candle no. 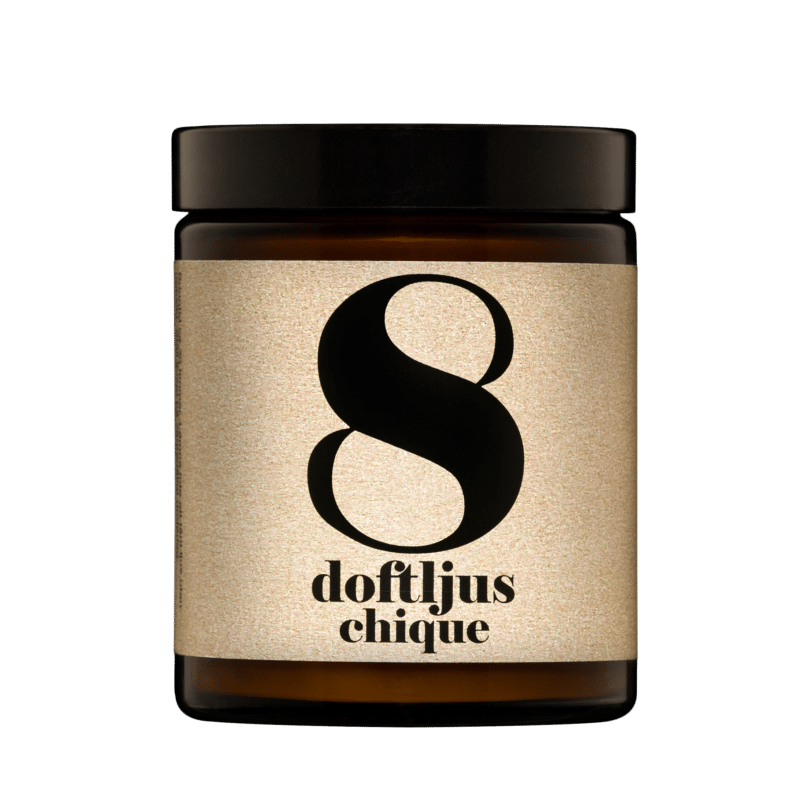 8 Chique comes in a practical and reusable amber glass jar with a lid. It has a festive, floral yet spicy scent. It is with made with vegetable wax and fragrance oils. Spa Series scented candle no. 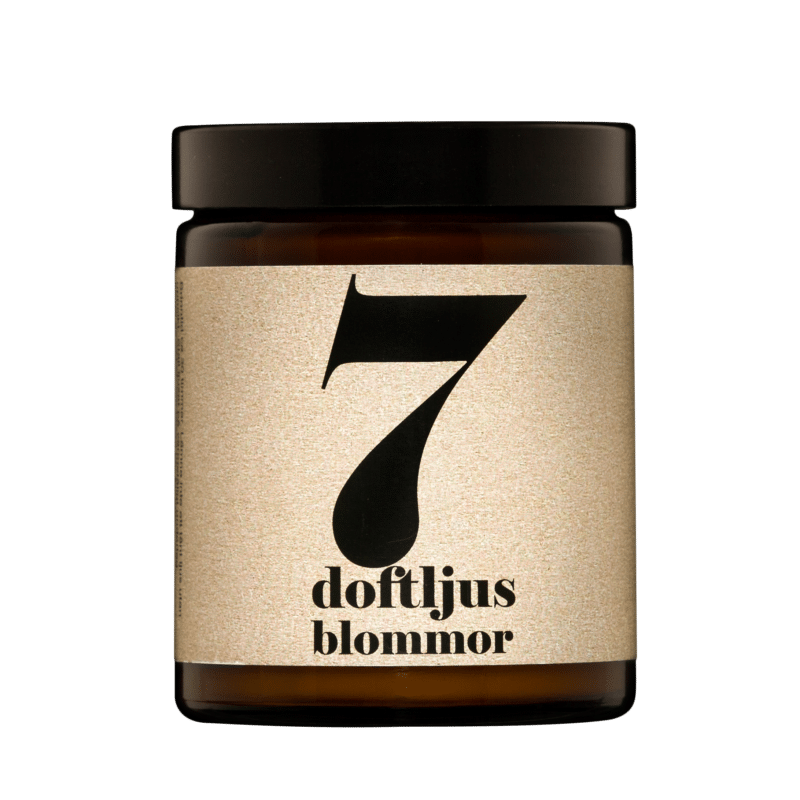 7 Flowers comes in a practical and reusable amber glass jar with a lid. It has floral scent with green undertones. It is with made with vegetable wax and fragrance oils. Spa Series scented candle no. 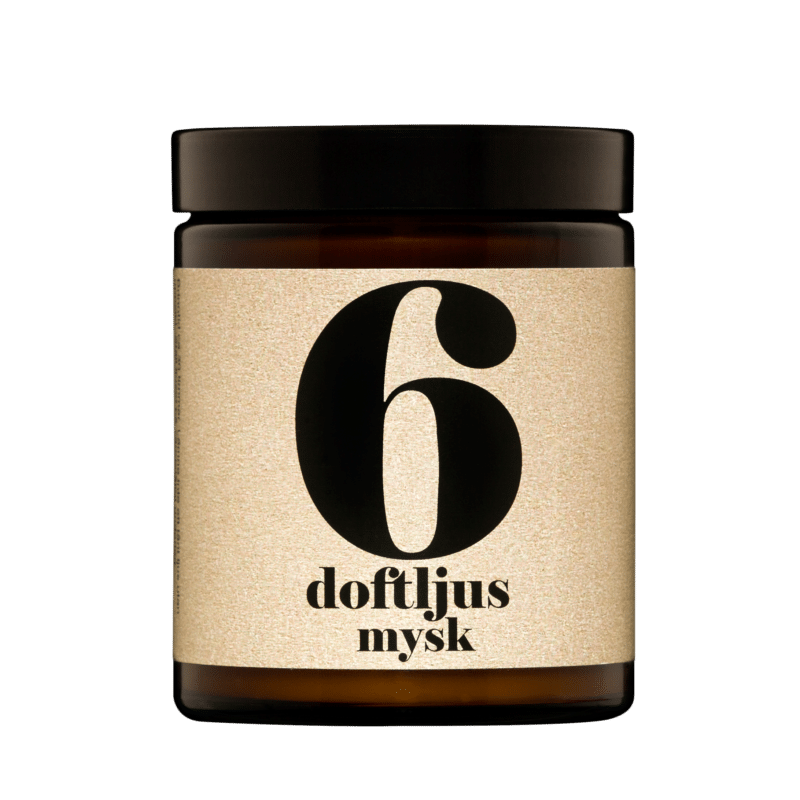 6 Musk comes in a practical and reusable amber glass jar with a lid. It has a woody, slightly oriental scent of musk. It is with made with vegetable wax and fragrance oils. Spa Series scented candle no. 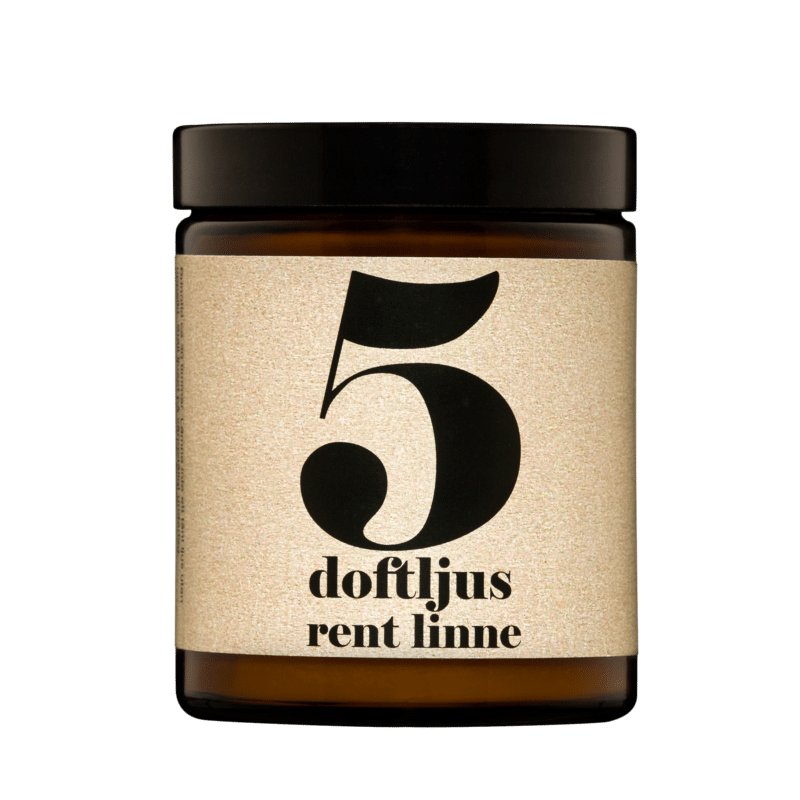 5 Pure Linen comes in a practical and reusable amber glass jar with a lid. It has a slightly floral scent of fresh, clean laundry. It is with made with vegetable wax and added essential oils. Spa Series scented candle no. 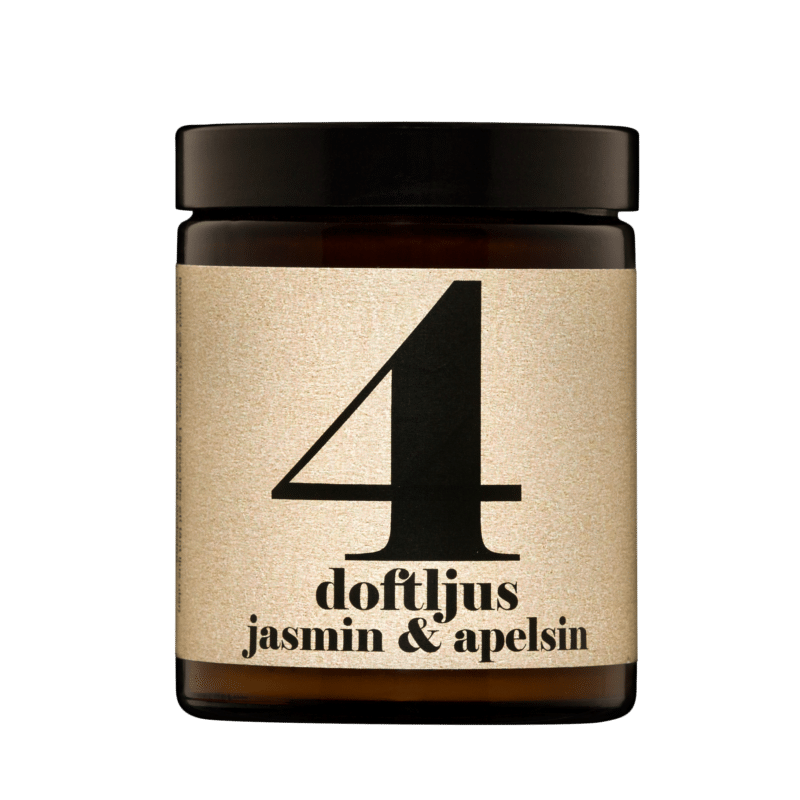 4 Jasmin & Orange comes in a practical and reusable amber glass jar with a lid. The scent of a warm, zesty and refreshing orange with soft and relaxing jasmine and slightly spicy undertones of Ylang Ylang and Patchouli. It is with made with vegetable wax with added essential oils. Spa Series scented candle no. 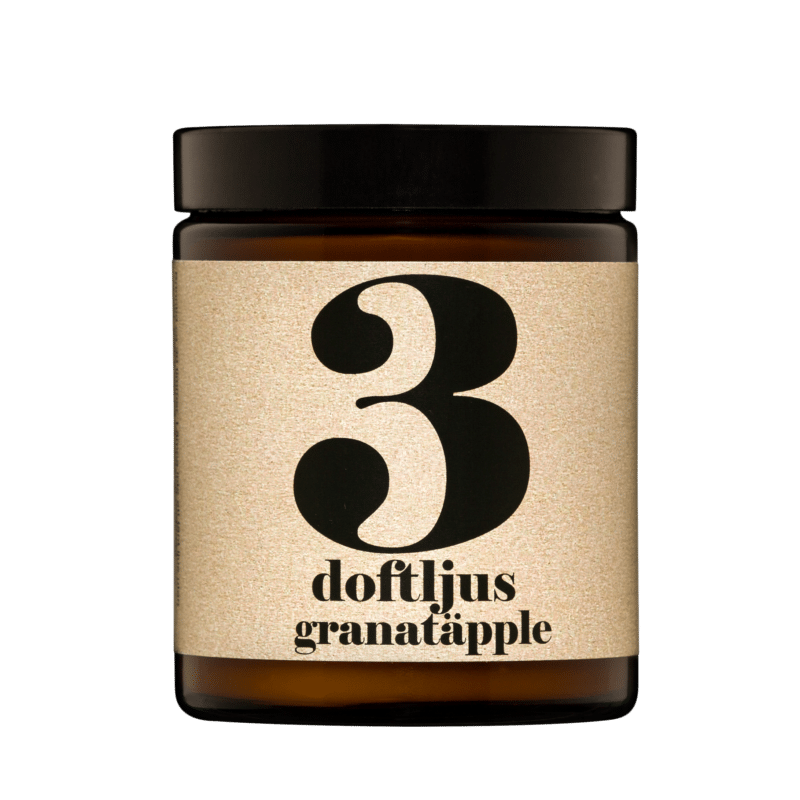 2 Sea Buckthorn & Birch comes in a practical and reusable amber glass jar with a lid. The scent of the candle is pleasantly sweet with an invigorating freshness. It is with made with vegetable wax and added sea buckthorn fruit exract and birch (Betula Alba) essential oil.